The Carolina Chickadee has a particularly large range, spanning more than 2 million square kilometers. The population of the Carolina Chickadee is estimated to be approximately 18 million individual birds. 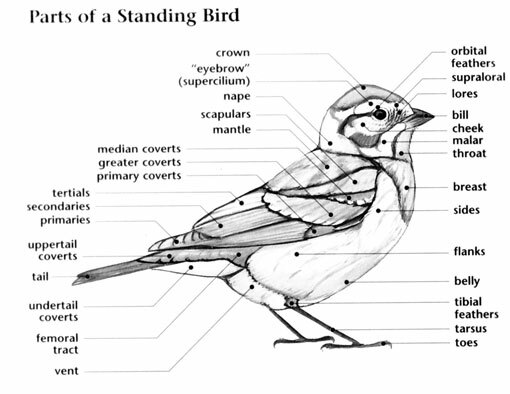 This bird is native to the United States as well as to Canada. At the current time the Carolina Chickadee is rated as Least Concern. In 2000, the Carolina Chickadee was rated as Lower Risk. 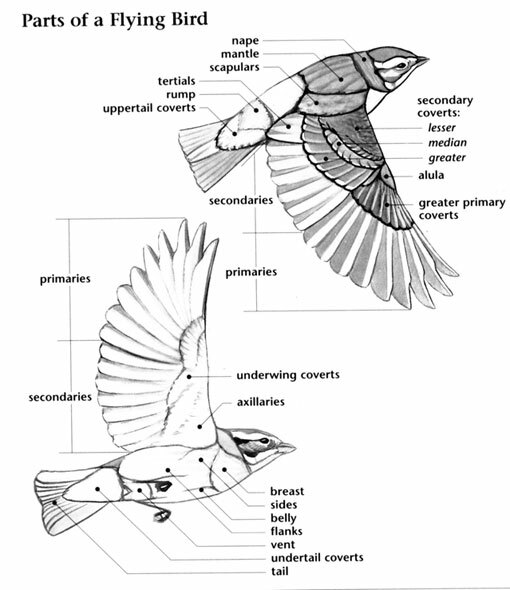 There are concerns that the population of this bird may be in danger in the immediate future. Carolina Chickadee: Small chickadee with gray upperparts, distinct black cap and bib, dull white cheeks, and white underparts with rust-brown flanks. Short, black bill. When disturbed in its nest during incubation, it will hiss and strike intruders, similar to how a snake would act. Carolina Chickadee: Occurs as far north as New Jersey, central Ohio, Indiana, and Illinois and as far west as Oklahoma and central Texas. Common throughout the southeast U.S. except for extreme southern Florida. Frequents deciduous and mixed woodlands, swamps, riparian areas, open woods, and parks; also found in suburban and urban areas. High-pitched begging calls from a fledgling following an adult. Descending calls from an adult near a fledgling. Call is a harsh "chick-a-dee-dee-dee". Carolina Chickadees are often found foraging in mixed-species flocks with their relative the Tufted Titmouse. 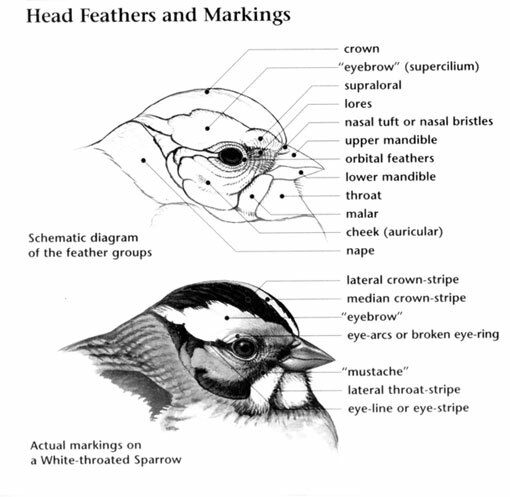 Hybridization sometimes occurs with the Blacked-capped Chickadee where the species’ populations overlap along the eastern section of their ranges. The Carolina Chickadee will regularly visit bird feeders but prefers to take the food to a nearby branch to eat. A group of chickadees are collectively known as "a banditry of chickadees", and a "dissimulation of chickadees"